With the rapid development of the takeout industry, various takeout meal boxes have also emerged in the market. Has anyone noticed what's in the food box or ingredient you're holding? In fact, as we use them every day, most takeaway lunch boxes are PSP lunch boxes made from general purpose polystyrene, also known as GPPS. INTCO's general purpose polystyrene is popular with EPS manufacturers at home and abroad. 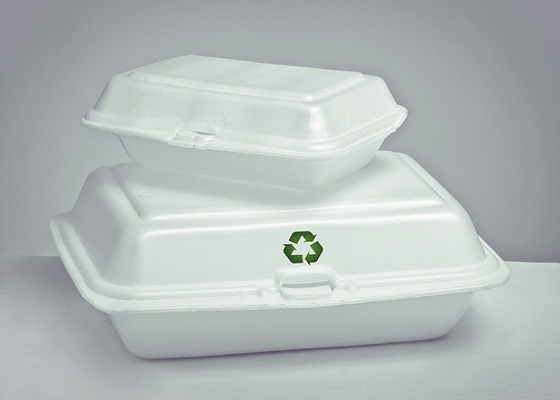 To ensure high quality generic polystyrene, INTCO's purchaser will require suppliers to clarify the source of EPS scrap and select cleaner scrap, which is actually a recyclable material that can be collected and then processed by special machines to compress or melt into small volumes to make pellets. INTCO recycling has been developing its own EPS compactor since 2008 to ensure the quality of purchased foam waste and also to help suppliers recycle EPS in a more efficient way. GREENMAX foam recycling machine now has a good reputation in the United States, Europe and other regions. 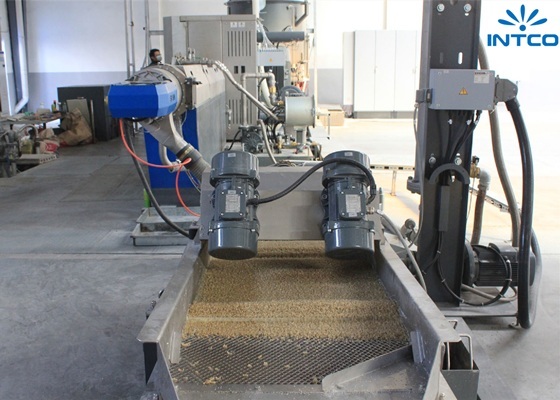 The granulating machine INTCO used is called EREMA, which is the world's top level granulator with the most advanced technology. 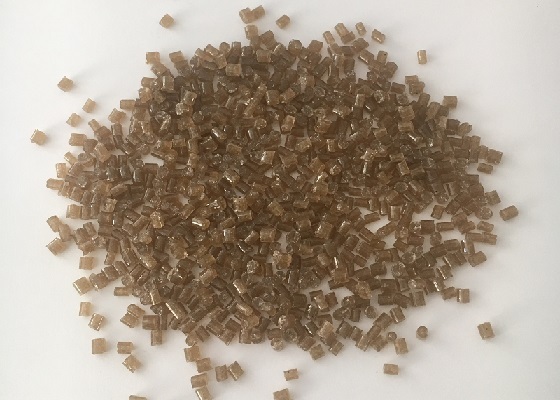 INTCO has 11 production lines in Shanghai and Zibo, and now last year has also set another factory in Malaysia due to the great demand for polystyrene pellets. The warehouse stocks 2000 tons of recyclable general purpose polystyrene, which can be delivered at any time. INTCO's recycled GPPS has won the praise of many customers, making INTCO the top general polystyrene supplier in the world. It is certain that INTCO recycling will become the most irreplaceable supplier of recycled PS pellets in the near future.